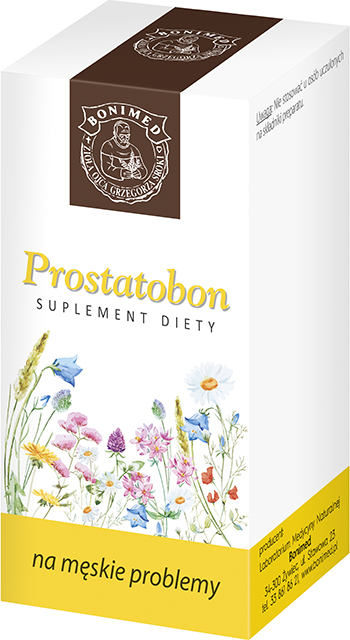 Because the product contains saw palmetto fruit extract and nettle root, we recommend it as a daily dietary supplement to support a proper functioning of the prostate and to improve vitality in men. Because the product contains saw palmetto fruit extract, we recommend it in male-pattern hair loss (baldness). Ingredients: Nettle extract, saw palmetto extract, gelatin, bulking agent (maltodextrin), anti-caking agent (magnesium stearate, silicon dioxide). Recommended intake: Take 1 capsule 3 times per day. Dietary supplements should not be treated as a substitute (replacement) of a varied diet. Do not exceed recommended daily intake during the day.